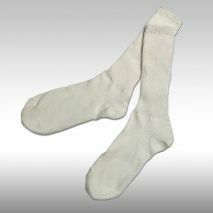 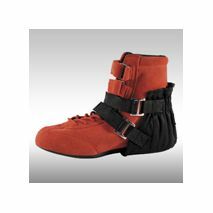 Protects your foot, ankle and driving shoe from excessive heat. 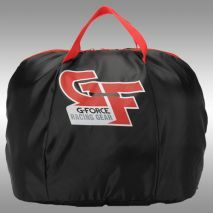 G-FORCE GF 745 Racing Suits, Their Best Yet! 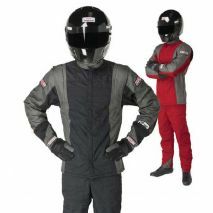 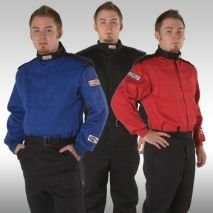 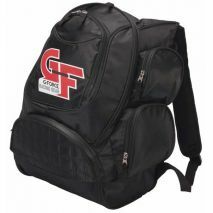 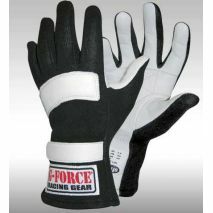 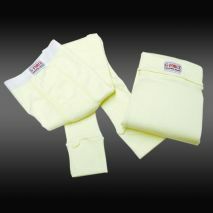 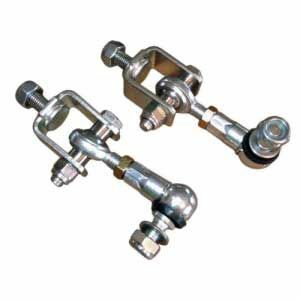 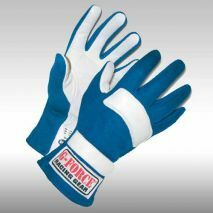 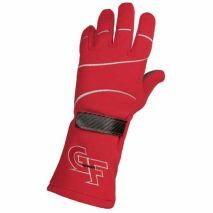 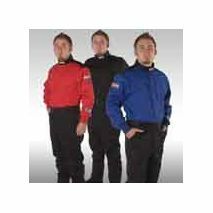 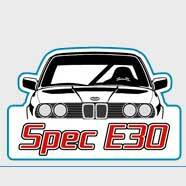 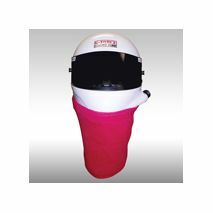 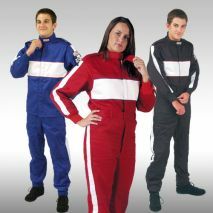 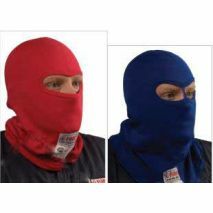 SFI Rated, comfortable, perfect for ChumpCar or Chin Motorsports, seen on drivers at race tracks everywhere. 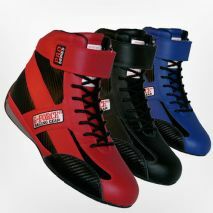 A classic G-Force Mid-Top Race Shoes! 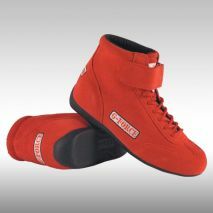 The Radial Grip™ sole has multiple tread channels to move cooler air between your feet and the floor pan of your race vehicle.